There are plenty of ways to generate regular income. Being a landlord is one of them. 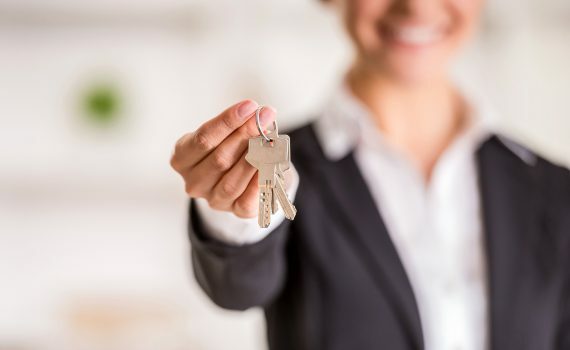 You might find that being a landlord is a great way to use your skills and time in an effective manner. However, as a landlord, you will have a certain responsibility to your tenants and to your property as well. It can be difficult at first, but when you have mastered these things listed below, you will find it easier in the long run. Communication – this is one of the major keys when it comes to running any business. Being able to communicate well truly does make a difference. This will come in handy when it comes to communicating to property managers, advertisers, professional contractors, or tenants. Have it in writing – it is also best to have your agreement written clearly, especially when dealing with tenants. Make sure that the written agreement cover everything from important aspects like tenancy period, down to the little details like inventory reports. This written agreements will just make your life so much easier. Networking – most people would think that networking is not a big deal for landlords. On the contrary, it should. Through networking, you can engage with others, develop relationships and just make business easier for yourself in the long run. Learning – as they say, life is a never-ending learning process. The same thing can be said when it comes to being a landlord. It is important to never stop learning. By allowing yourself to learn new things about the business, you can provide a better service. Marketing & promotion – lastly, you need to learn how to promote your property. Understand the benefits of your property and learn where to reach out to the people who are most likely to benefit from what you offer. It is always best to use well-written descriptions and good quality images of your home to make it look attractive. Do not overlook the promotion and marketing aspect of the role. These are the major keys to being a great landlord. Do you have more tips for your fellow landlords? Share them with us in the comments section below!